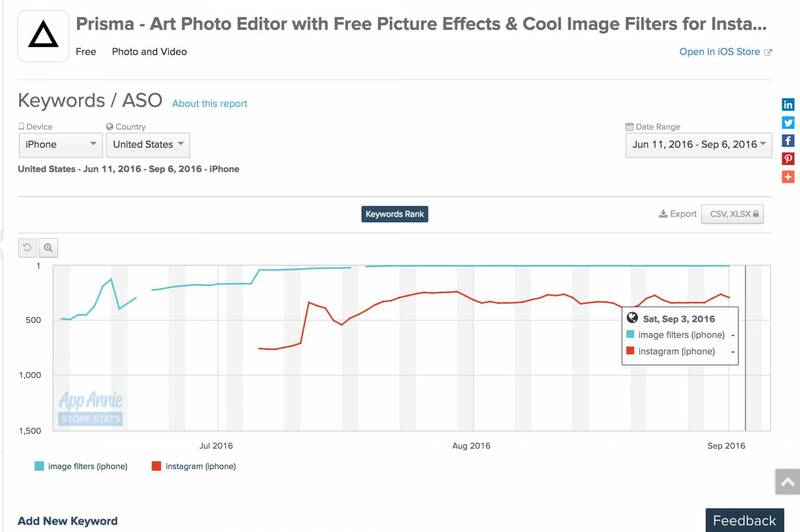 Stay up-to-date on the latest trends in app store optimization and keyword ranking algorithms by bookmarking our ASO posts page. 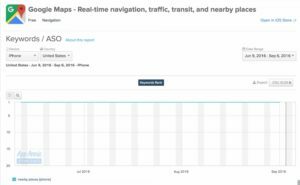 Apple's recently announced new requirement that apps use titles no more than 50 characters in length has taken effect in the keyword ranking algorithms. 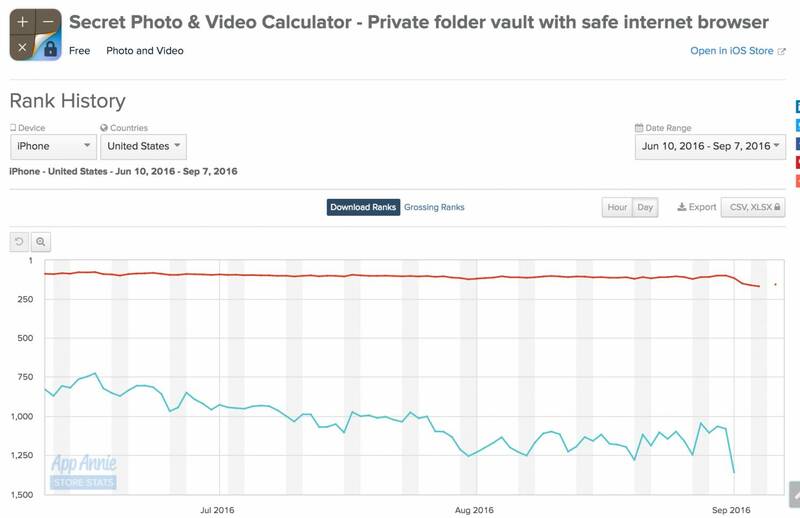 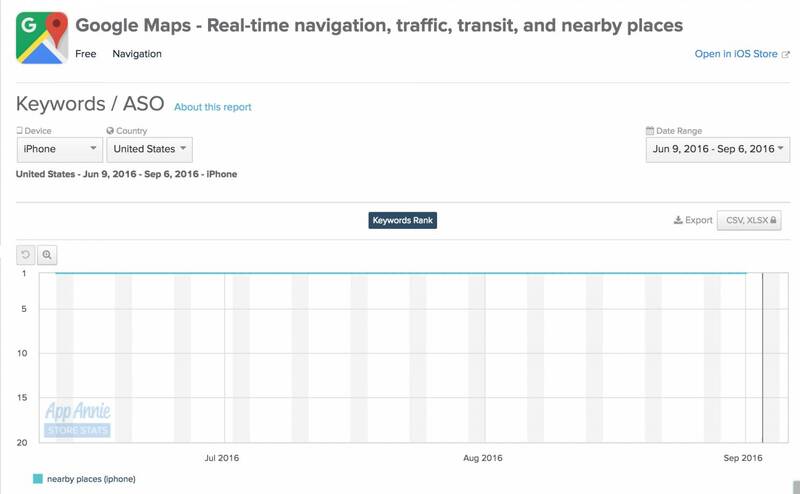 Myriad apps which have not upgraded to compliance with Apple's new requirements have seen rank of keywords located beyond the first 50 characters of the app title (or in the other 3 places keywords rank from) drop off. 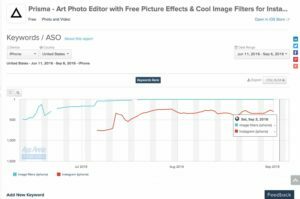 Even top charting apps like Prisma and big brands like Google have felt the impact of Apple's algorithm change. 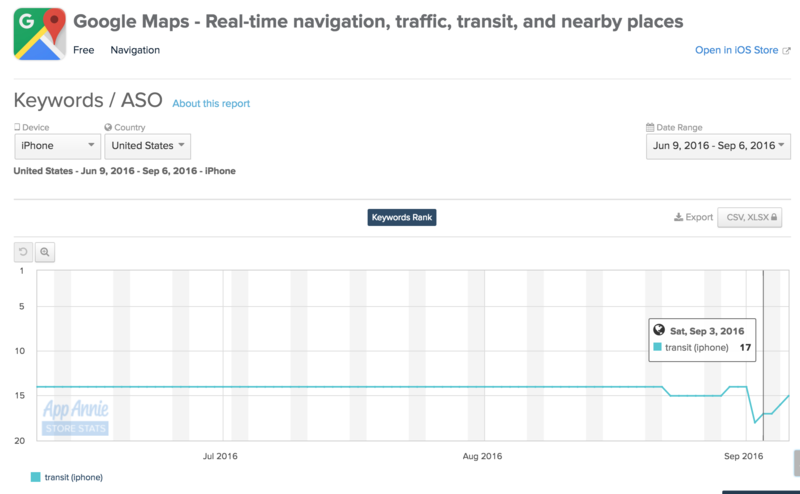 Prisma - Loss of rank for "Instagram" & "Image Filters"
Google Maps - Loss of rank for "Nearby Places"
It's worth noting that the keyword cut-off was not a strict, 50 characters as Google still retained rank for "transit," despite the fact that it brought the total app title length to 52. 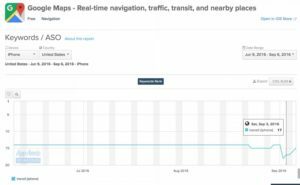 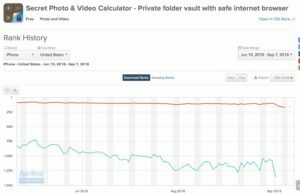 Google Maps - Sustained rank for "Transit"
The Bottom Line: Apple's keyword ranking algorithm is in the midst of massive change ahead of the new App Store revamp; be sure to follow the updates to avoid being adversely affected.